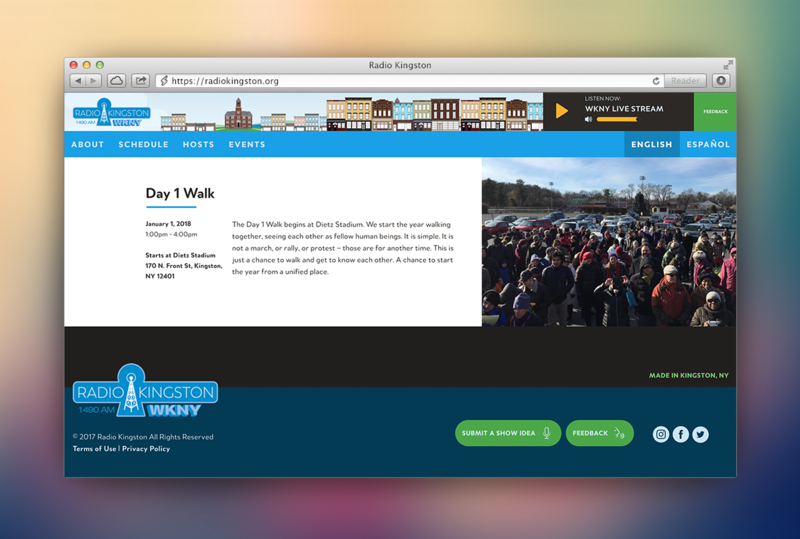 World Interaction Design Day - Rhinebeck! 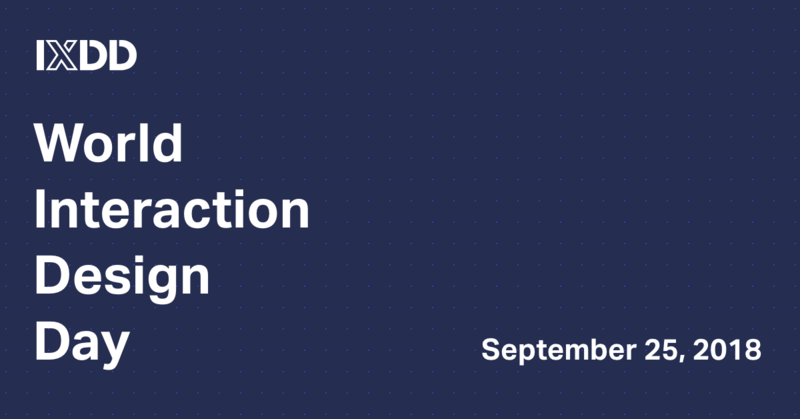 Join AIGA UPSTNY as we celebrate World Interaction Design Day on September 25th, 2018. 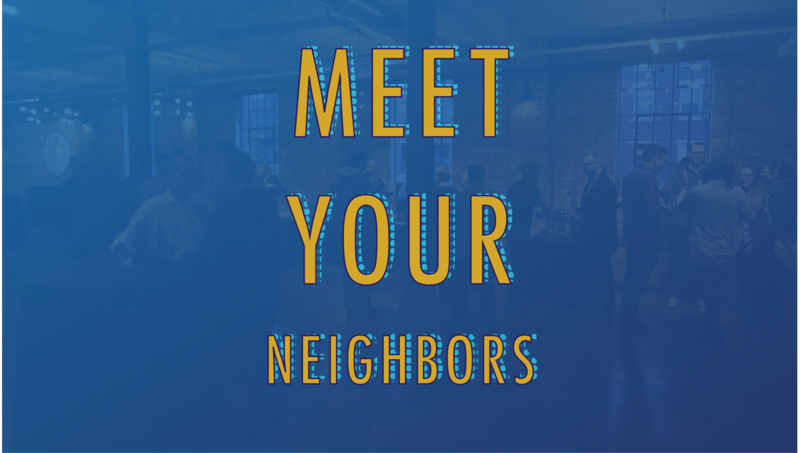 Quick event graphics I made for the Hudson Valley Tech Meetup's upcoming event series called Meet Your Neighbors. Emerging Designers Portfolio Review - Beacon! 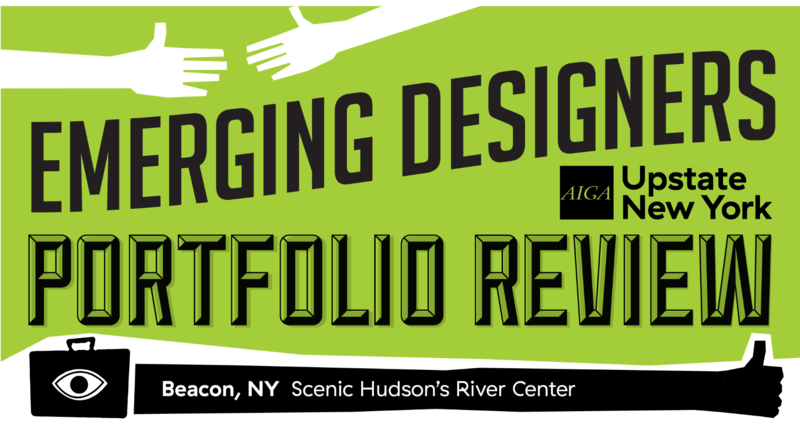 As the Director of Programming with AIGA Upstate, I am really excited to bring our Emerging Designers Portfolio Review HERE to the Hudson Valley! 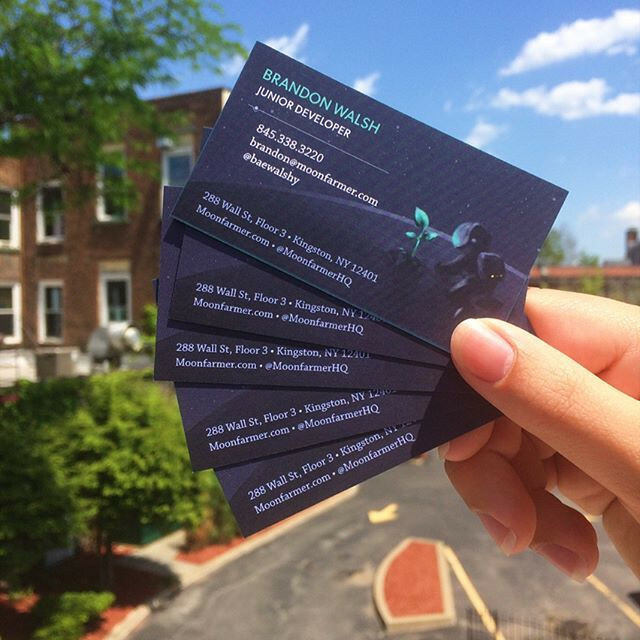 After we launched the Moonfarmer brand back in March, it was time for some business cards for our team! 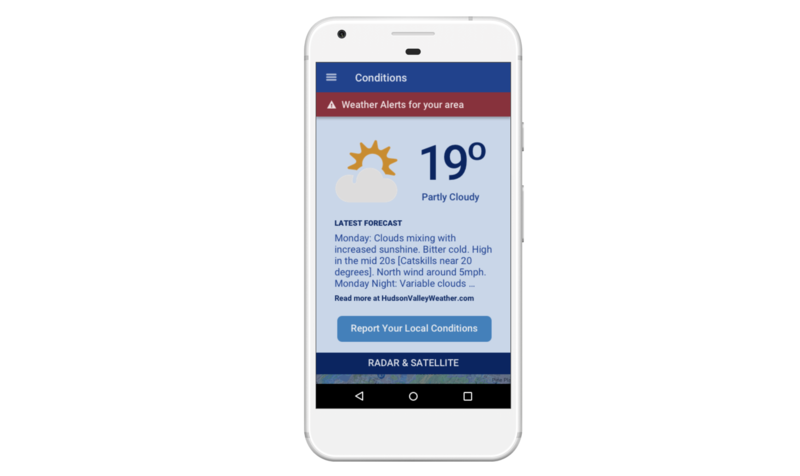 Earlier this year, me and my team at Moonfarmer created an Android app for Hudson Valley Weather. 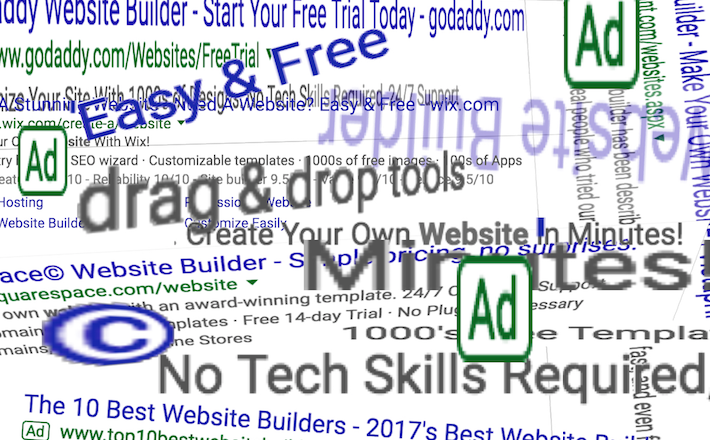 In 2017, there is a plethora of free website builders, themes, and templates you can use to create a website “in minutes!” The truth is that the results of these tools are rarely sustainable in the long term — and may be sending the wrong message to your end user.